If you're looking to beef up your Fallout 4 Power Armor, we've got the location for an awesome Enclave suit. The dominant military organization of Fallout 2 and Fallout 3 returns with it's advanced set up experimental Power Armor. The Enclave caused plenty of grief for Vault Dwellers and Lone Wanderers in the past, but now you can reap the benefits of their research. The X-01 is a rare suit, but absolutely worth your time. Check out the tips below for exact location coordinates and rule the wastes in style. Low on fuel for your Power Armor? Learn a devious trick to steal an unlimited supply of Fusion Cores in Fallout 4 with our guide. The X-01 randomly spawns in many locations in the wasteland. This guide shows where to find a pristine suit of full armor; all pieces included. 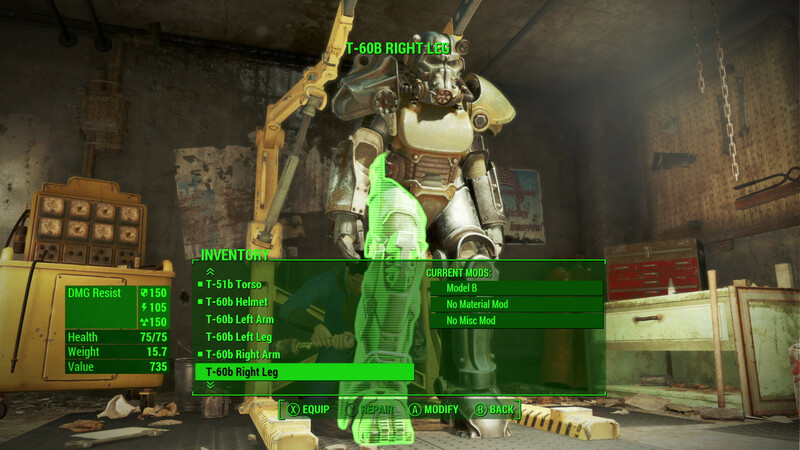 The general consensus is that X-01 Power Armor only spawns in the Commonwealth when you're Level 30+. Some report it's possible to collect at Level 28, at the earliest. The armor is located around the Custom House Tower. 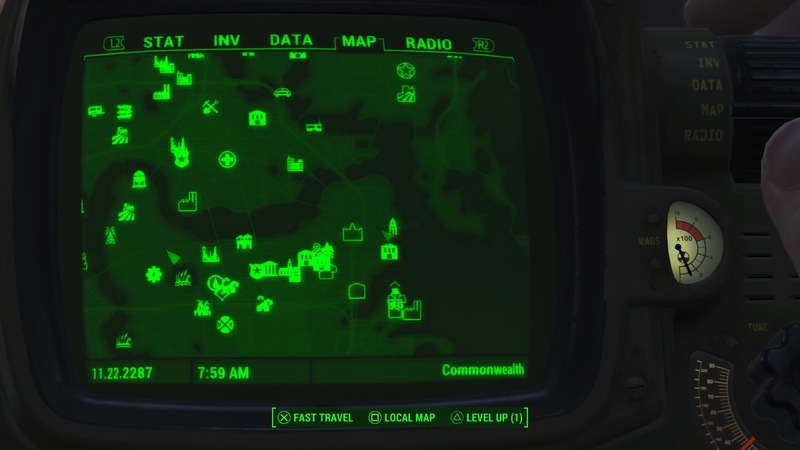 Travel east from Diamond City -- the tower is near the waterfront, on the bay and across from the Boston Airport. At the tower, find the podium featuring hanging flags and a microphone. Look for a tall green structure southeast of the historical building, north of the Shamrock Taphouse. Down the alley, you'll find an entrance to 35 Court. It's at the base of a tall green structure. There are two machine gun turrets guarding the entrance. This is an unmarked location on your map. Take the elevator up to the roof. Deal with the Sentry Bot and Assaultron. Press the buttons on the terminals to the left and right of the sealed case in the center when the room is clear, and the doors will open to reveal a full set of X-01 Power Armor.